Over the past few days, there’s been speculation—thanks to an offhand comment at a recent press tour of Marvel Studio’s offices—that a director for the Captain Marvel movie had been found. Now, a new report indicates this is indeed the case: but it’s not one director, but two: Anna Boden and Ryan Fleck. 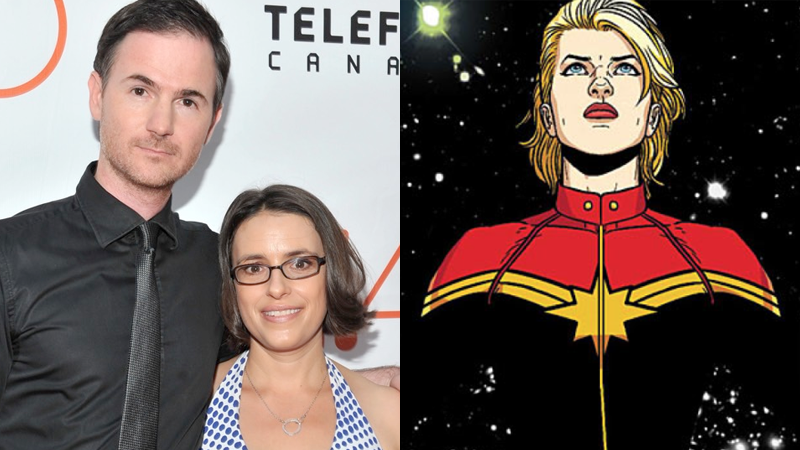 Variety reports that Boden and Fleck, best known for their work on Mississippi Grind and Half Nelson, have been tapped to direct Marvel’s first female-led movie in the MCU. Their hiring apparently heralds the end of what has been a rigorous process to find a director for the film, a search that has included names like Niki Caro, Rebecca Thomas, and even allegedly Angelina Jolie over the past few years. For a long time Marvel has professed that it wanted a female director for the film, but this is the first time that a male-female pairing, or even specifically Boden and Fleck, has been floated for the project. We’ll bring you more on the Captain Marvel movie as we learn it.